Kids are truly a blessing! They are kind, sweet, and they ALWAYS listen to their parents…okay I’ll stop daydreaming now! Lol! I love my two toddler boys, but they can be a little [or a lot] rambunctious at times! There are days when there is more food on the floor than on the table because my 2-year-old insists on feeding the dog, and there are days that my 4-year-old wears his cowboy costume to school because I don’t have the energy to fight that battle! I guess you can say that my days are pretty hectic! Taking time for myself is very important to me. I made a promise to take more time for myself this year and do more things that I enjoy, like more spa treatments, more mini shopping sprees, and an occasional makeover here and there! Another one of my favorite ways to relax and unwind is to take a moment and enjoy one of my favorite desserts…ice cream!! I absolutely LOVE ice cream, but I have to eat it when the kids are at school or asleep because they will steal all of it! 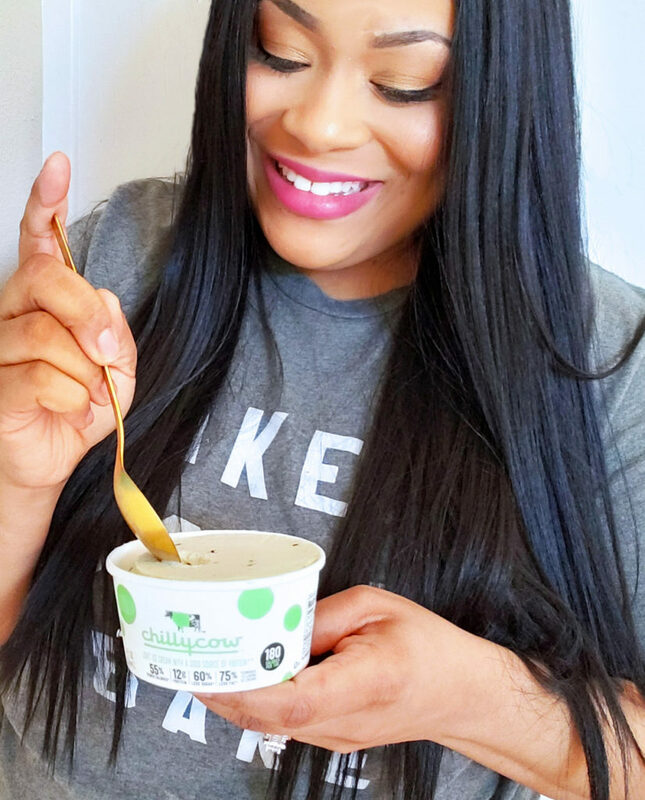 My favorite lower calorie ice cream is definitely Chilly Cow® from my local Publix! 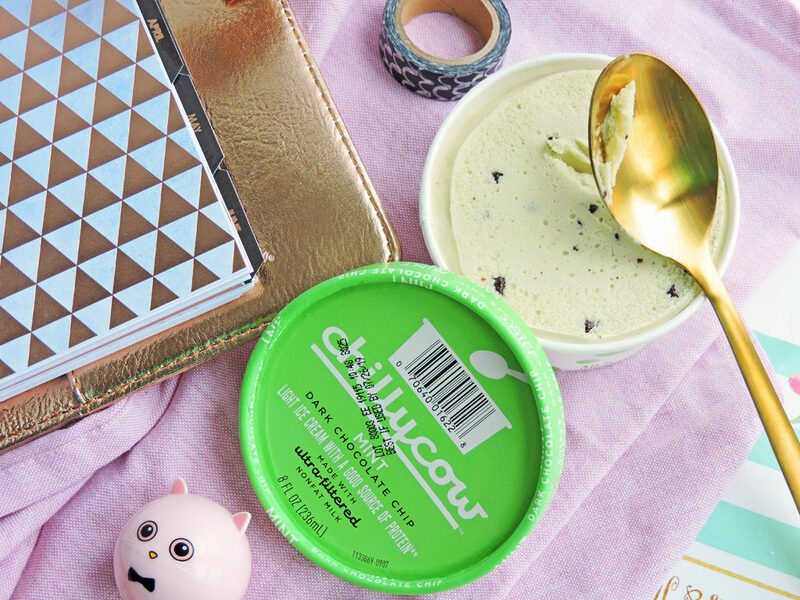 I love Chilly Cow because it has 55% fewer calories than regular ice cream, but it tastes ultra-delicious! I have tried tons of lower-calorie ice cream brands and they always lacked taste, creaminess, and sweetness. 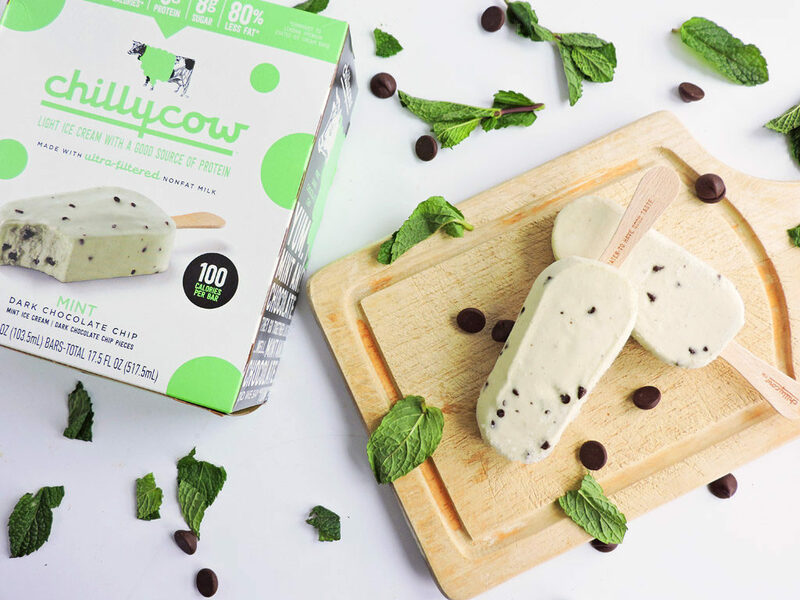 Even though Chilly Cow has 55% fewer calories than regular ice cream, 60% less sugar than regular ice cream, and 70% less fat than regular ice cream, it’s still very satisfying! I think it’s because it’s made with ultra-filtered milk! I also love that it comes in half pints that are found in the better-for-you pint door of the ice cream aisle at Publix. I was thrilled to see that Publix had several flavors for me to choose from such as Chilly Cow Brown Butter Salted Caramel Half Pints, Chilly Cow Cookies N’ Cream Half Pints, and Chilly Cow Mint Dark Chocolate Chip Half Pints! I couldn’t decide which one to buy so I bought them all! Lol! I also bought a box of the Chilly Cow Mint Dark Chocolate Chip Bars found in the novelty door! 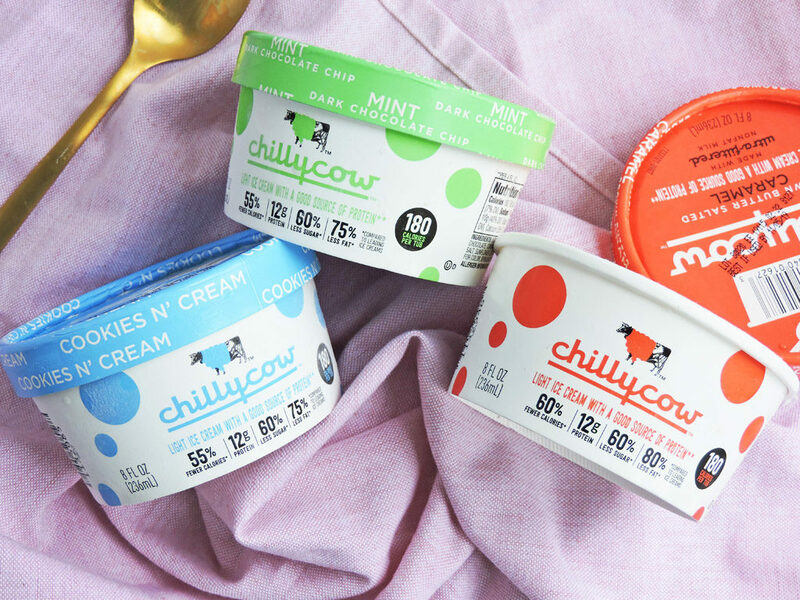 You can visit Chilly Cow’s website here to see all of the flavors available near you! 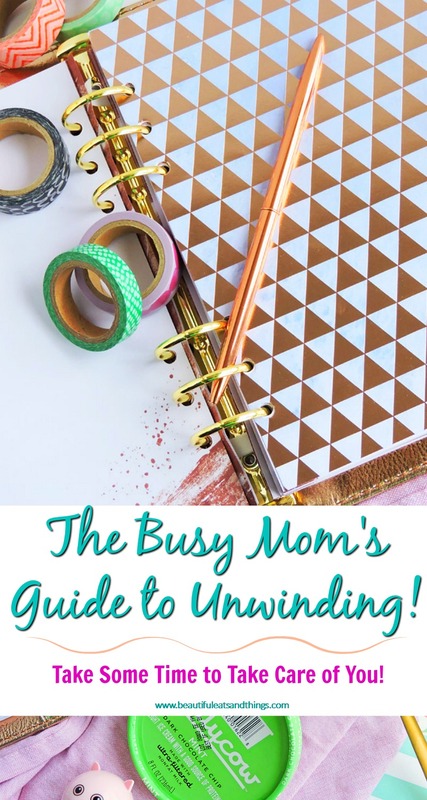 Another way that I like to relax is organizing my planner! 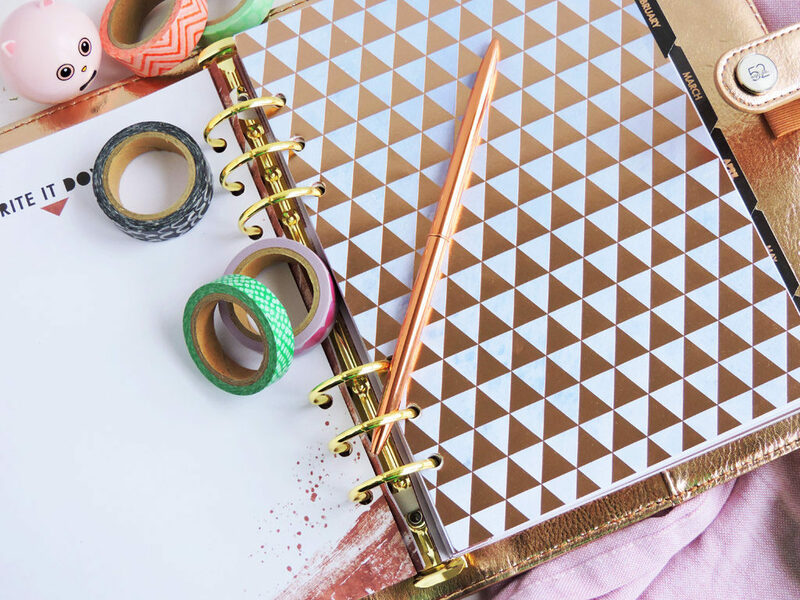 I love to decorate my planner with stickers and tons of washi tape! I’ve got washi tape for days! Lol! Keeping things nice and organized gives me a sense of calmness! I can literally spend hours decorating my planner and marking all of the important dates and holidays! And of course, I must have my half pint of protein packed Chilly Cow by my side when I’m organizing my life! ? 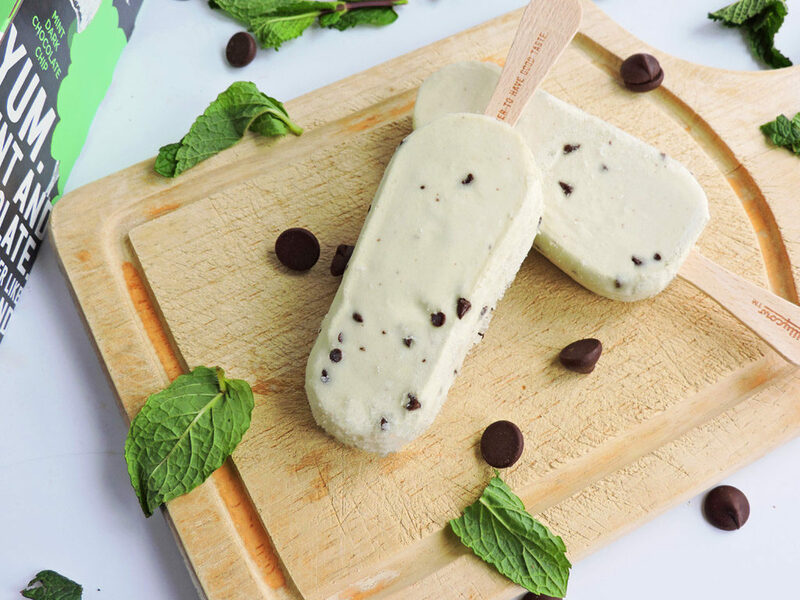 It’s hard to choose, but my favorite flavor is the Mint Dark Chocolate Chip! I love it so much that I had to find the perfect hiding spot in the freezer to keep the kids away from my Chilly Cow! So, go ahead and Save Yourself From Yourself™ and stop eating lighter ice cream that tastes bad in the name of a healthy lifestyle! Try Chilly Cow! From 2/2/19 – 2/15/19, you can save $2 on any variety of Chilly Cow products at your local Publix. You can check out the in-store coupon box or click HERE for savings!